Accerion – We’re looking for Super Students! We’re making progress and fast! Accerion is a robotics startup, working on great innovation within the robotics market. 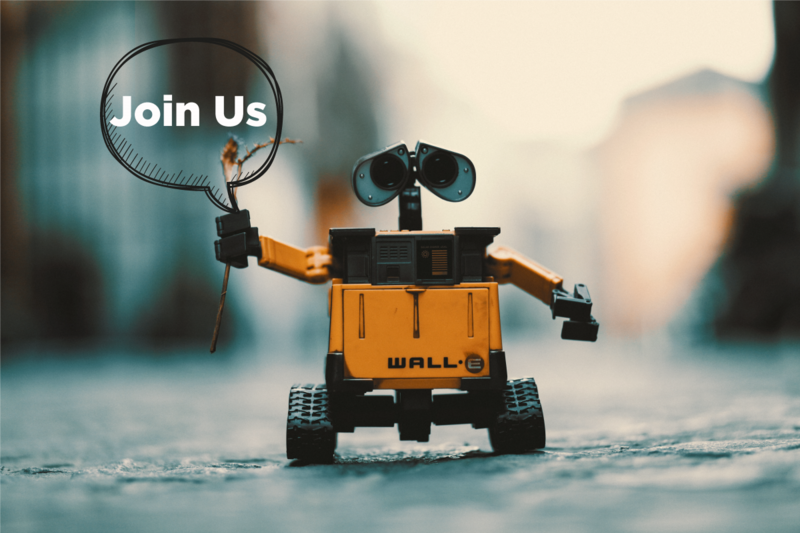 Do you (or do you know students who) love technology and want to be part of a team that ensures the next generation of robots moves freely? Then don’t hesitate to contact us, because we’re constantly looking for students to join our forces. Do you enjoy doing research, validating data or taking our robot for a spin through the warehouse to test new updates? Contact us now and contribute to this innovation. Please contact Vincent (+31 6 413 77899) or Willem-Jan(+31 6 2123 7698) for more information. We look forward to hearing from you!